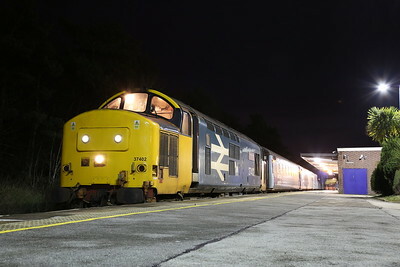 A cheeky evening move up to Carlisle with 37402, followed by the 05:15 throughout the next morning with the same loco ........... actually quite happy with that as 402 is due on overhaul soon, which may very well not get sanctioned, so sadly this stalwart of the Coast over the last few of years may well be on its last legs. 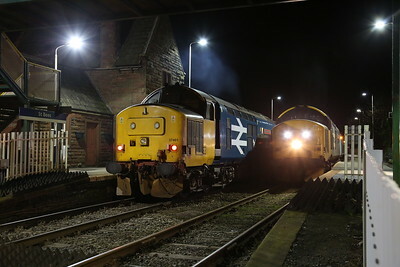 37402, Barrow, 2C47 17.31 to Carlisle - 09/11/17. 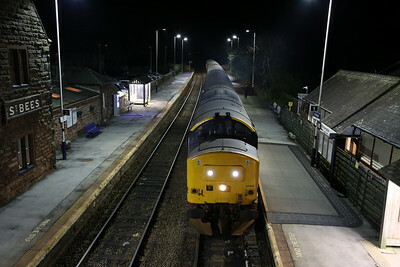 37402, St. 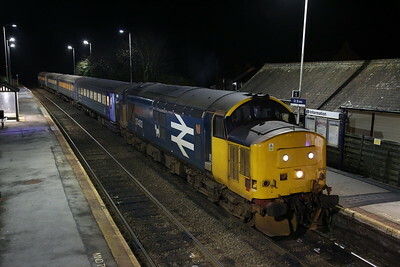 Bees, 2C47 17.31 Barrow-Carlisle - 09/11/17. 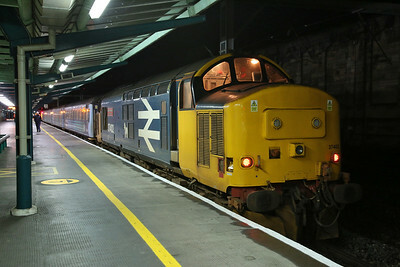 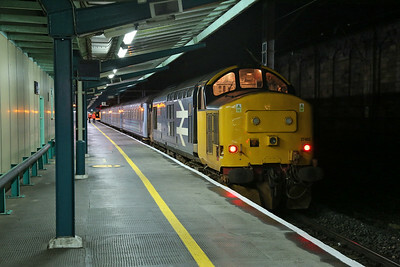 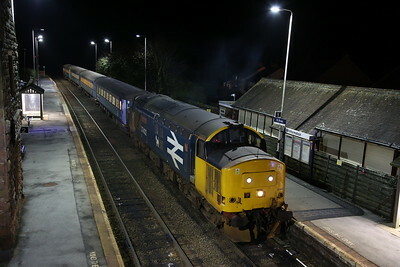 37401 passing 37402 at St. 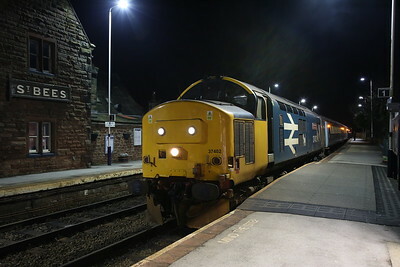 Bees, 2C42 17.37 Carlisle-Barrow / 2C47 17.31 Barrow-Carlisle - 09/11/17. 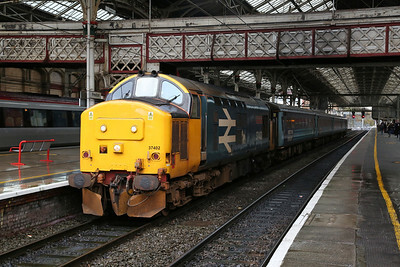 37402, Carlisle, 2C32 05.15 to Preston - 10/11/17. 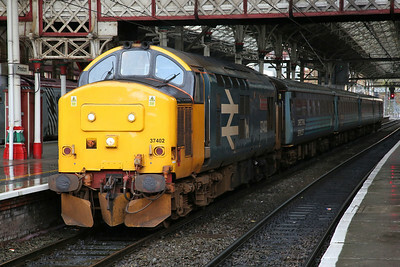 37402, Preston, 2C47 10.04 to Barrow - 10/11/17.